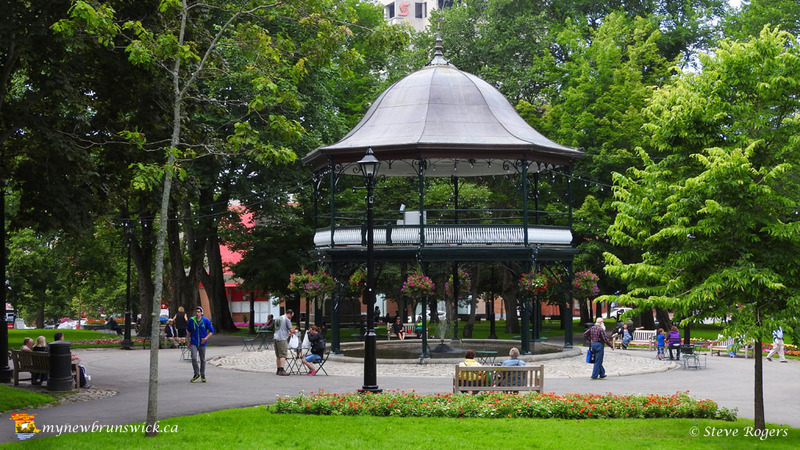 Saint John is the oldest city in New Brunswick and Canada’s first incorporated city. 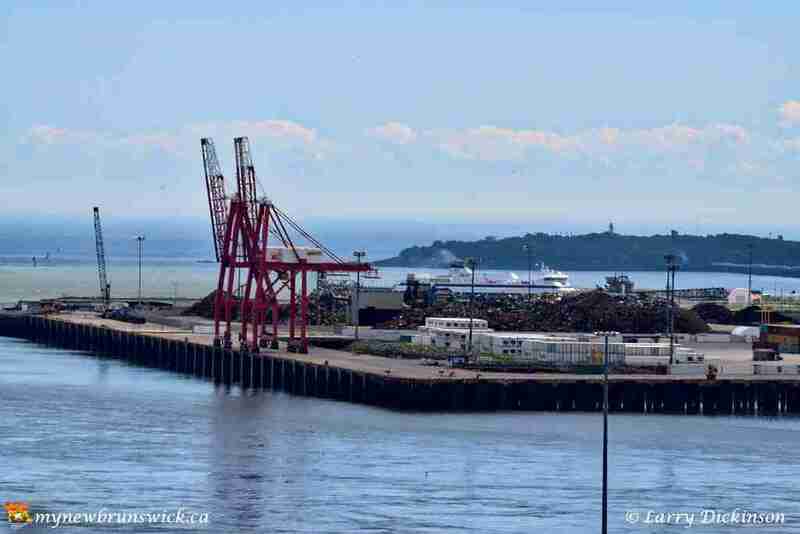 Located at the mouth of the Saint John River, on the Bay of Fundy. Saint John Harbour was first entered probably in 1524 by Gomez (A Spaniard) and named Rio De La Buelta. Earlier still Basque, Breton and Norman Fisherman are to believed to have made voyages to the Bay of Fundy in the early 1500s. 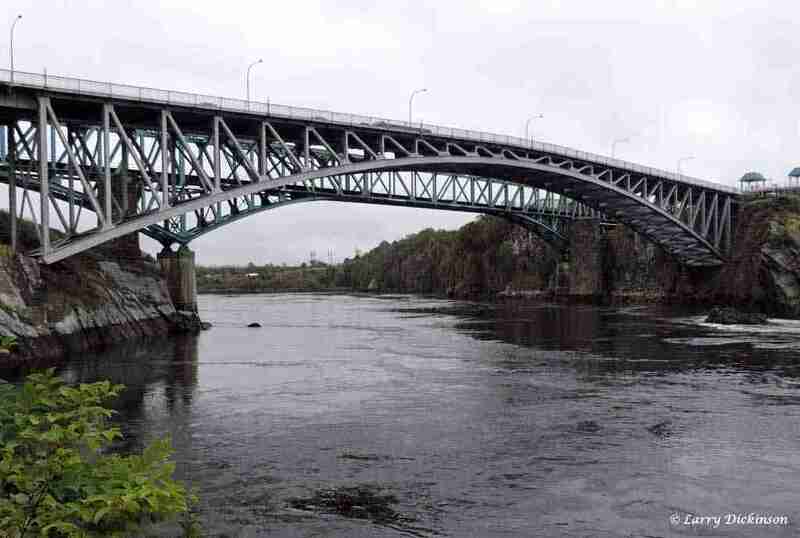 History records that the French explorers Sieur de Monts and Samuel De Champlain, arrived at the mouth of what is now the St. John River on June 24, 1604, feast day of St. John the Baptist and named the River in the Saint’s honour. Portland Point, near where H.M.C.S. 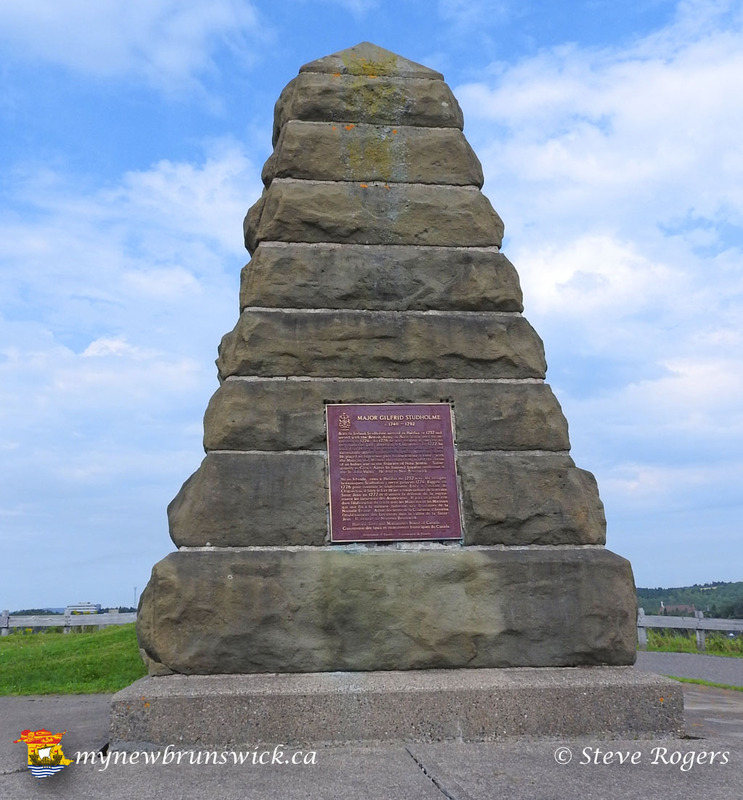 Brunswicker is located, is an important historic landmark on the east side of Saint John Harbour. It was here that the first permanent french settlement in that part of Acadia now known as New Brunswick was made. 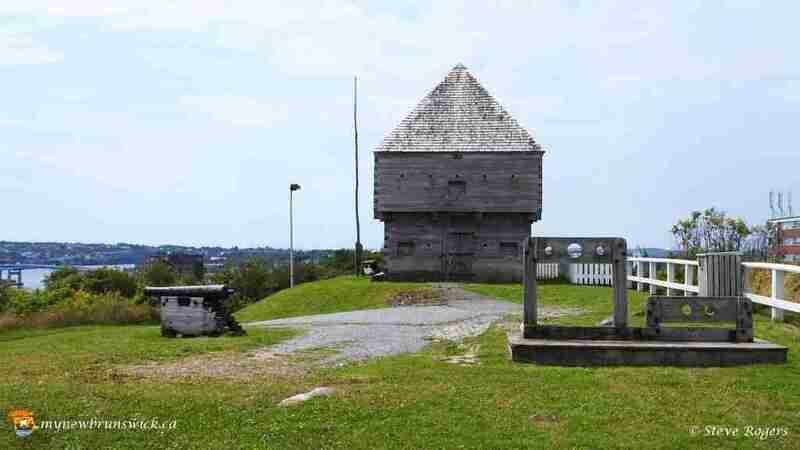 Fortified by Charles La Tour, who was made Lieutenant Governor in 1631 to 1635 and engaged in trade with the natives. It was occupied in 1758 by the British and renamed Fort Frederick. The latter was destroyed by American revolutionaries in 1775 but was replaced by Fort Howe (1777-1778), whose block house has since been reconstructed. 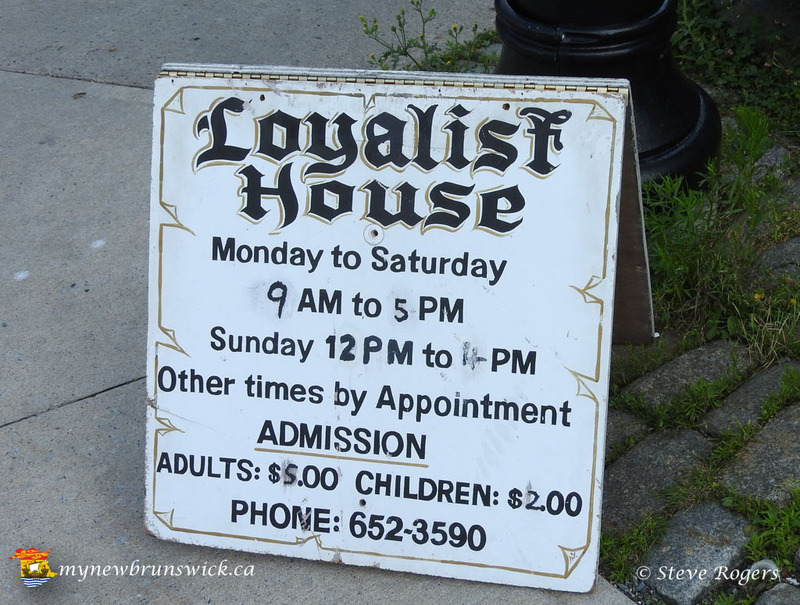 Loyalist House was constructed from 1811 to 1817 by David Daniel Merrit, a Loyalist from Rye, New York. The oldest building in the city of Saint John, it survived the Great Fire of 1877 due to servants surrounding it with wet towels. The Merrit family continuously occupied it for nearly 150 years, and in 1959 it was acquired by the New Brunswick Historical Society. 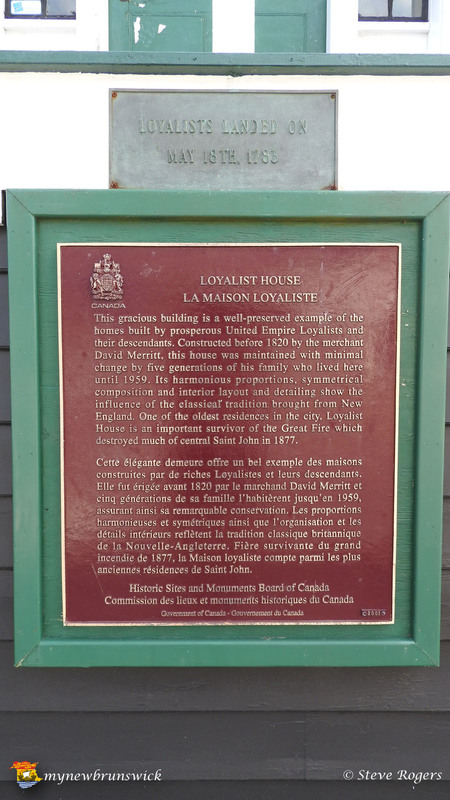 The settlement began to develop in 1783, when the United Empire Loyalists established Parr Town and Carleton around the harbour. 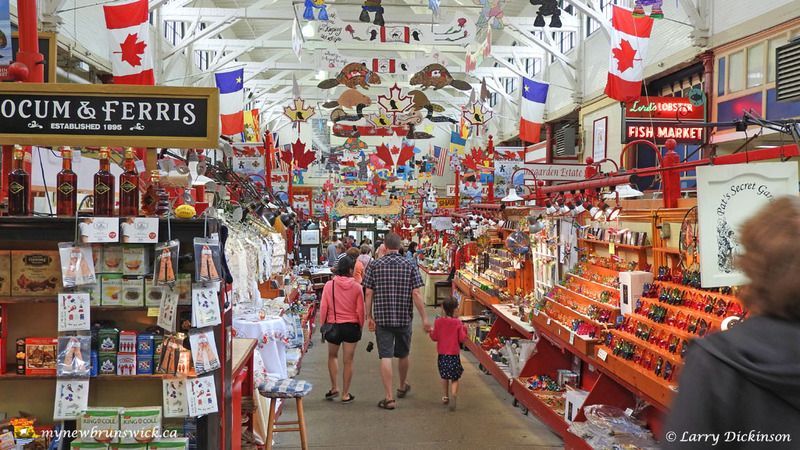 In 1785 the two communities amalgamated as Saint John (after the river) to become Canada’s first incorporated city. Benedict Arnold, the American revolutionary traitor, lived there in 1787 to 1791. During the War of 1812, Martello Tower was built on Lancaster Heights for harbour defense; it is now a national historic site. A year round ice-free harbour fostered shipping, shipbuilding ( the famous Ship Marco Polo to name one ), and fishing; but economic growth was checked by a disastrous fire of 1877 and a declining lumber trade. 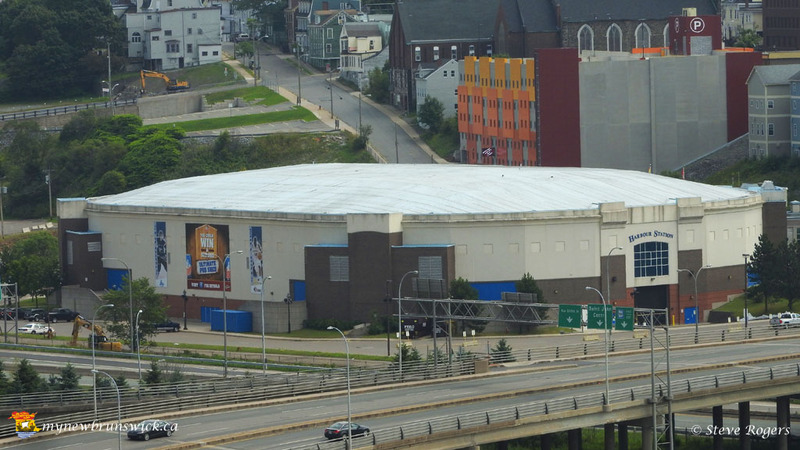 Saint John recovered, absorbed the city of Portland in 1889 the city and parish of Lancaster and part of Simonds parish in 1966, and became the province’s commercial, manufacturing, and transportation center, with shipping facilities and one of the world’s longest (1,050 feet) dry docks. The Irish Story, thousands of Irish immigrants were quarantined on Partridge Island during the time of the Great Famine in Ireland. Many died fleeing across the ocean packed in unsanitary cargo vessels. Hundreds more who survived the journey died on the overcrowded island with inadequate shelter, medical care, sanitation, and drinking water. 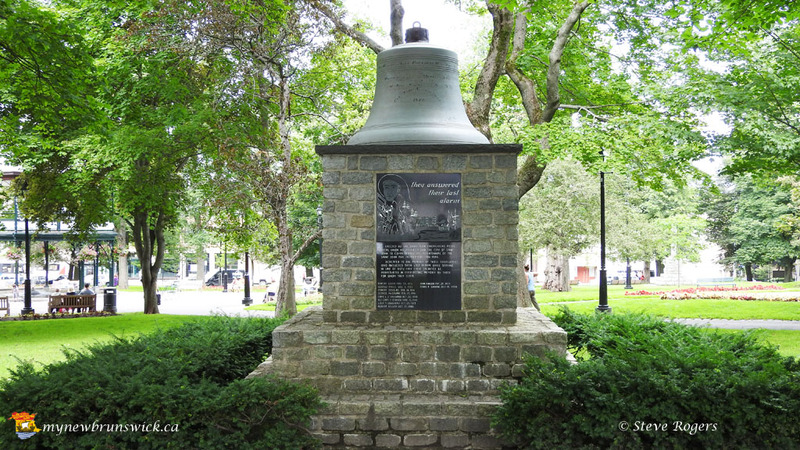 Those hardy enough to make it ashore alive faced continued poverty, prejudice, and great challenges in finding gainful employment in the “Loyalist” city. An Irish community was established in Saint John during the late 19th century owing to the arrival of these Irish immigrants, but it diminished somewhat over the years as immigrants who had the means to travel further abroad sought better opportunities in the west and south in the United States. The great fire of 1877 reduced much of the city to ashes, and although foreign nations and cities raised relief funds to help rebuild, the Irish labourers who had arrived en masse only 30 years before and who continued to arrive in droves played no small role in rebuilding the destroyed Loyalist city of Saint John back up again, this time in brick and stone. The St. John River flows into the Bay of Fundy through a narrow gorge several hundred feet wide at the centre of the city. 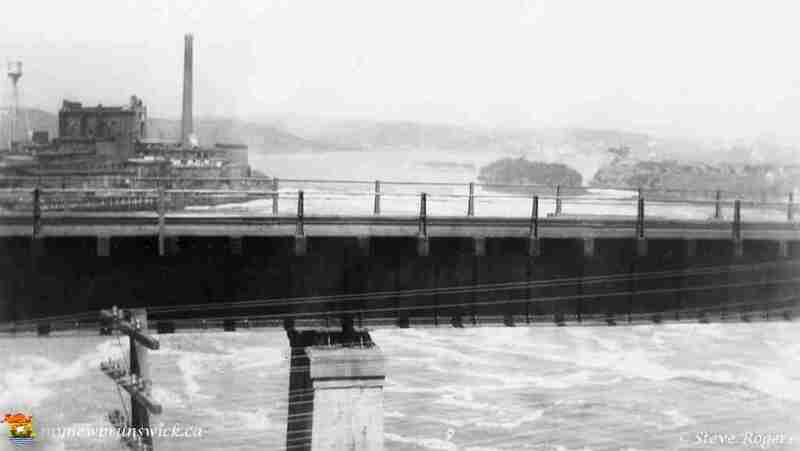 It contains a unique phenomenon called the Reversing Falls where the diurnal tides of the bay reverse the water flow of the river for several kilometres. 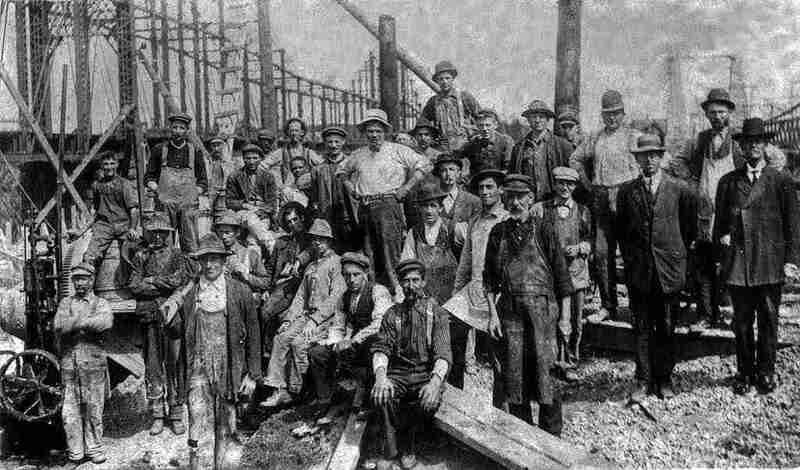 Back in 1915 these hard working Saint Johner’s built the Reversing Falls Bridge. A series of underwater ledges at the narrowest point of this gorge also create a series of rapids. The original NB Museum located on Douglas Avenue. 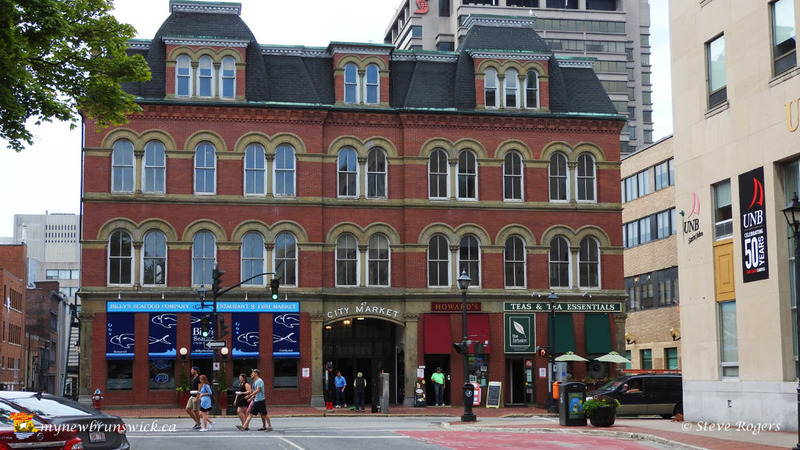 The New Brunswick Museum located in downtown Saint John has an extensive collection of colonial relics, ship model of the shipbuilding era, a variety of galleries and features a 45-foot right whale and mastodon! 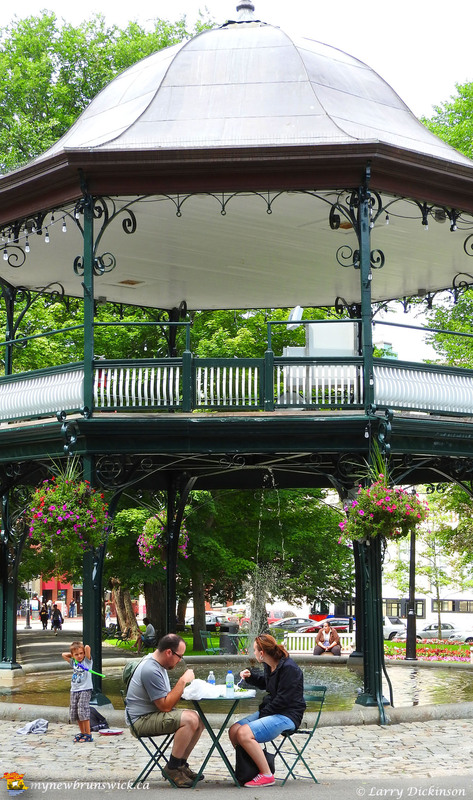 Saint John has taken great pride in it’s history and has restored many of the original building and homes of the early settlers, a walk down Prince William Street is like taking a walk in the past. 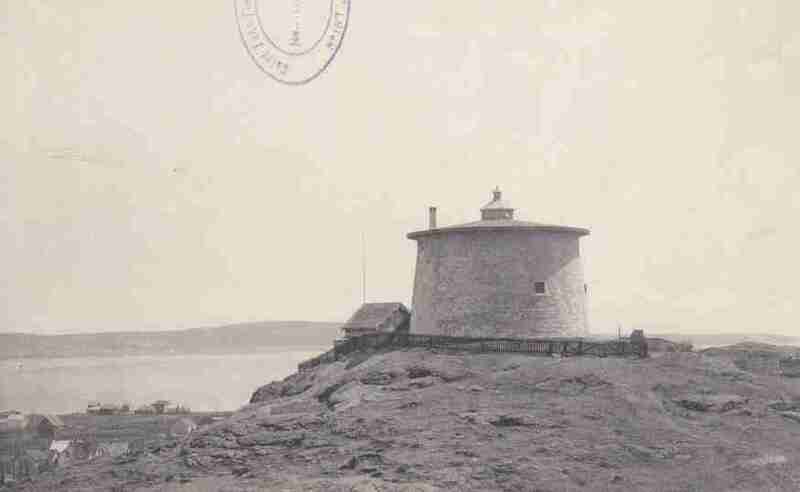 1785: First quarantine station in North America, Partridge Island, established by the city’s charter. In the early 19th century, it greeted sick and dying Irish emigrants arriving to the New World with inhospitable conditions. Canada’s oldest publicly funded high school, Saint John High School. 1838: First penny newspaper in the Empire, the tri-weekly Saint John News, established by George E Fenety. 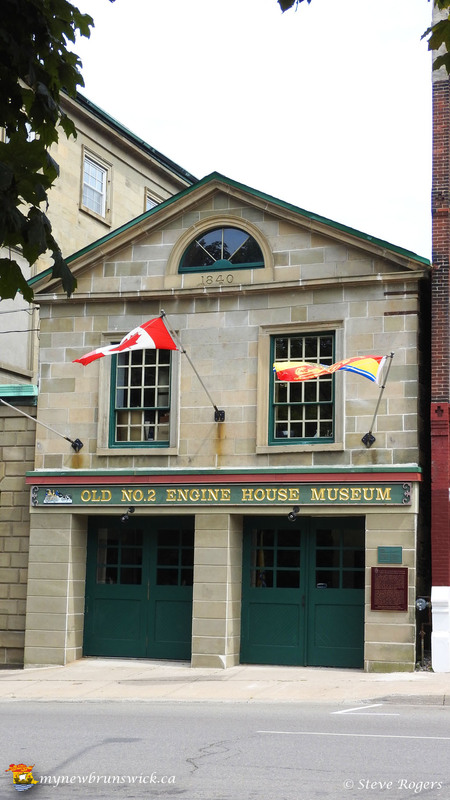 1842: Canada’s first public museum, originally known as the Gesner Museum, named after its Nova Scotian founder Abraham Gesner, the inventor of kerosene. The museum is now known as the New Brunswick Museum. 1851: Marco Polo ship launched. 1854: The world’s first automated steam foghorn was invented by Robert Foulis. 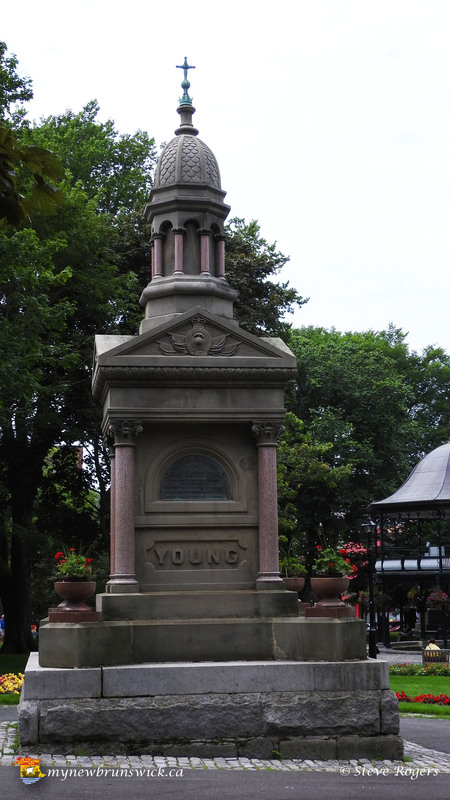 1870: Canada’s first Y.W.C.A. established by Mrs. Agnes A. Blizzard in a house on Germain Street. 1872: First monitor top railroad cars in the world invented by James Ferguson. The original model is in the New Brunswick Museum in Saint John. 1906: First public playground in Canada which was started by Miss Mabel Peters. This playground is known as the Allison Ground Playground in Rockwood Court. On July 16, 2009, 103 years after its opening, Allison Ground Playground is the first playground, that Mabel Peters encouraged, to be renamed in her honour as Mabel Peters Playground. 1907: First orchestra to accompany a silent moving picture on the North American continent was by Walter Golding in the old nickel theatre, May 1907. 1918: First Minister of Health of the British Empire, W. F. Roberts, M.D. 1923: First Miss Canada Mrs. Harold Drummie (née Winnie Blair). Fir more information on Saint John, click here. This post has already been read 9013 times!